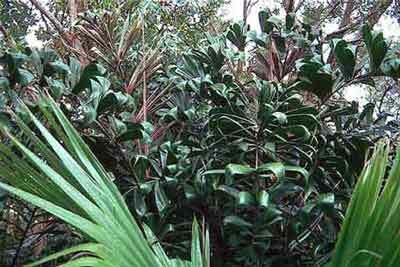 Description: This slim dainty palm was previously known as dypsis gracillis. It has a spear like trunk, ringed and growing to 6m high. The small shiny deep green to reddish green leaves resemble those of the chamaedorea.